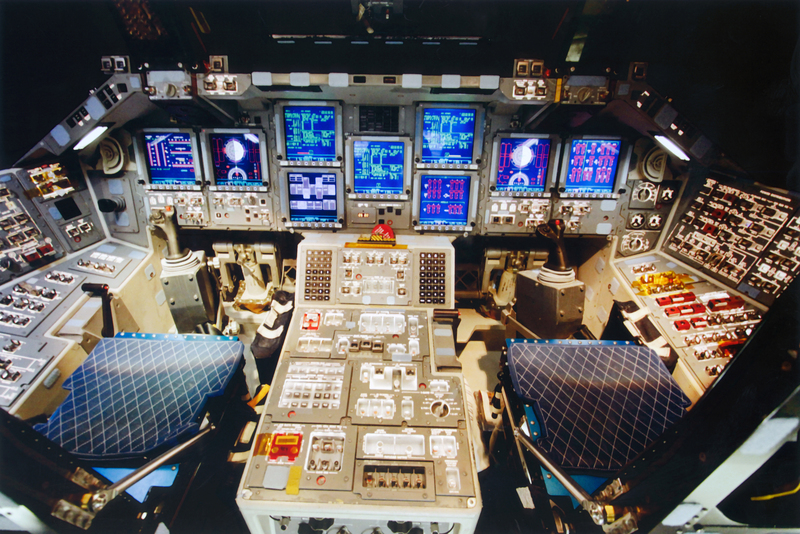 In the proud tradition of realism-obsessed flight simulators, Rogue System models individual components and their parent systems, right down to coolant pumps and electrical breakers. Unlike high-fidelity models of the A-10 Warthog or a Boeing passenger jet, though, Rogue System models a spaceship that won’t exist for 200 years. The result is a hard sci-fi flight sim that just launched into early access (but not on Steam) release last week. At this point, it's little more than a tech demo. Basic tutorials walk players through simple flight controls and launch, docking, and shutdown procedures. It’s just a proof of concept. But what a great proof of concept it is. I had a worry that it would be impossible to have fun with a spaceship that looks more like the Space Shuttle Atlantis than a Lakon Type 6. That worry was completely unfounded. Toggling control switches and twisting radial knobs, even when it’s by clicking a mouse, is a tactile experience that is more interesting than holographic touchscreens. When the Oculus Rift arrives Rogue System is now at the top of the list, the game I’m most interested in checking out with VR. Not only is moment-to-moment piloting more interesting in the realistic cockpit, physical controls and systems have implications for the game. Hardware ages and just wears out. If you get into a fight, getting shot won’t take you from 100% hull to 97% hull. It might pierce a battery and force you to fly home with your viewscreen turned off. It might damage a maneuvering thruster node, forcing you to make only left turns. Removing a chunk of the spacecraft is like removing a line of computer code: it might compile, it might not. It might just spit out nonsense data. It might lock up and crash. Being a pilot in this world doesn’t mean lightning fast reflexes and daredevil stunts, it means being an engineer and a problem solver. Early access is a tool for Juliano to bring on some help and accelerate development. As he says, “even one artist would cut my workload by fifty percent and double our output.” And like many early access games, the list of planned features is as long as a low-velocity orbital burn. Juliano has plans for ship-to-ship boarding and FPS combat, multiple modular ships, multiplayer, and periodic scripted story missions. Maybe all of that will happen; maybe it won’t. The world of early access is built on ambitious hopes and dreams. 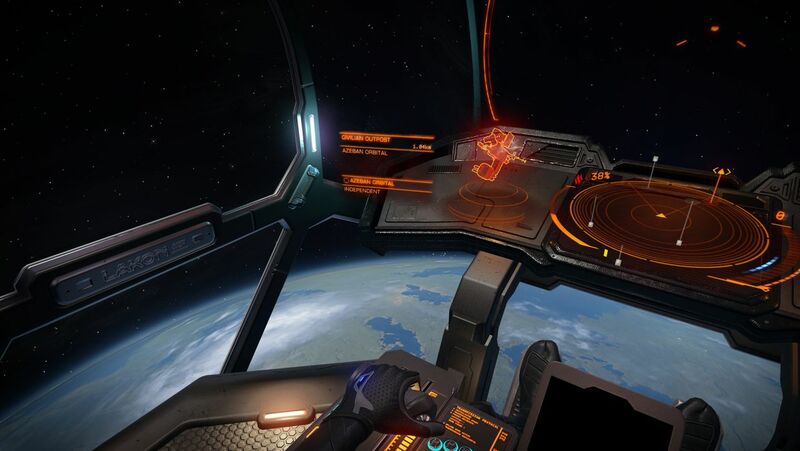 Even if Rogue System never gets further than where it is right now, it’s an experience that hotshot pilots in Elite: Dangerous and KSP-playing NASA nerds may find engrossing. Take it from my thirty-three-part pre-flight checklist, scribbled on the back of an old shopping list, along with dozens of other notes and warnings to myself. Once I stepped into this cockpit, I was engrossed until I solved the puzzle and took flight.